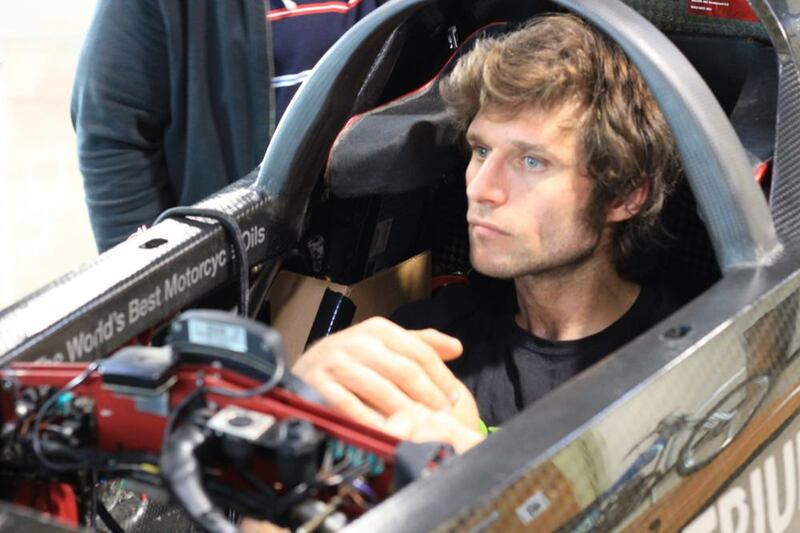 Triumph Motorcycles has enlisted the help of two-wheeled legend, Guy Martin, in its attempt to set a new World Land Speed Record at the Bonneville Salt Flats in Utah. The current record stands at 376.363mph, but the aim of the effort is not just to set a new record but also break the 400mph (643.7kph) barrier. For the record attempt, the company has created a purpose-built bike measuring 25.5 feet long, 2 feet wide and 3 feet tall. 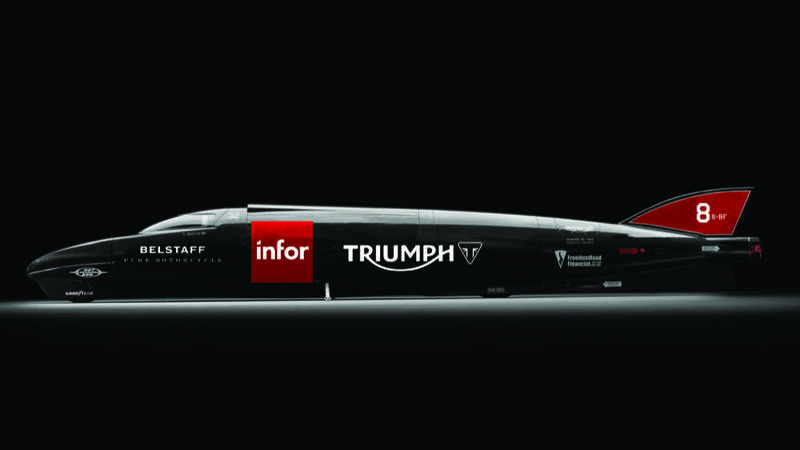 Called the Triumph Infor Rocket Streamliner, it is powered by two turbocharged Rocket III engines believed to produce around 1,000hp. It utilises a carbon Kevlar monocoque chassis and is fuelled by methanol. 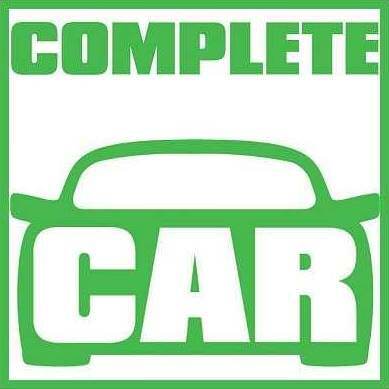 The fully enclosed body is designed to be as aerodynamic as possible. Small stabilisers on either side keep the Rocket Streamliner upright when stationary but as soon as it gets moving these retract into the body. Triumph has good form when it comes to setting new speed records. Between 1955 and 1970 it held the title of ‘World’s Fastest Motorcycle’. The previous record-breaking Triumph Streamliners included Devil’s Arrow, Texas Cee-gar, Dudek Streamliner and the Gyronaut X1, which reached a top speed of 245.667mph. 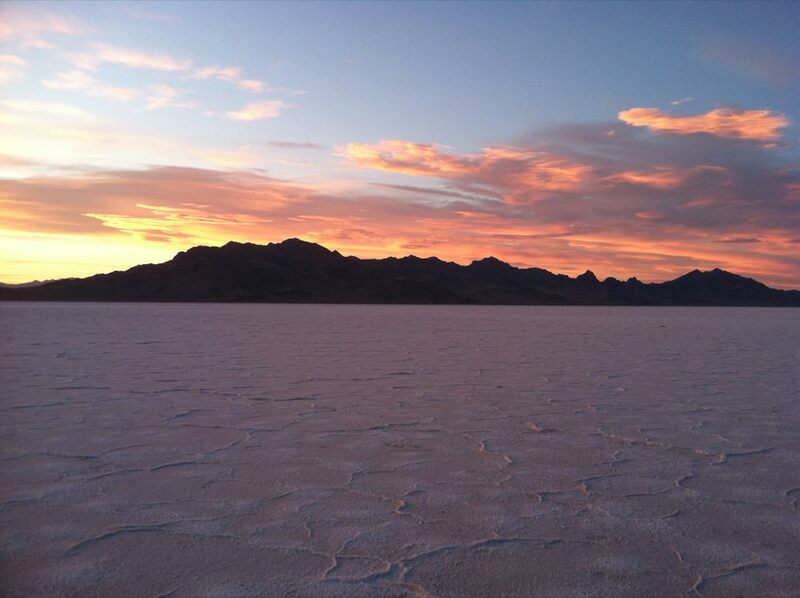 The Bonneville name has had a long association with British motorcycle manufacturer. The first T120 Bonneville went on sale in 1959 and was named after Johnny Allen’s land-speed record runs at the Salt Flats in September 1956, when he reached a top speed of 193.72mph.